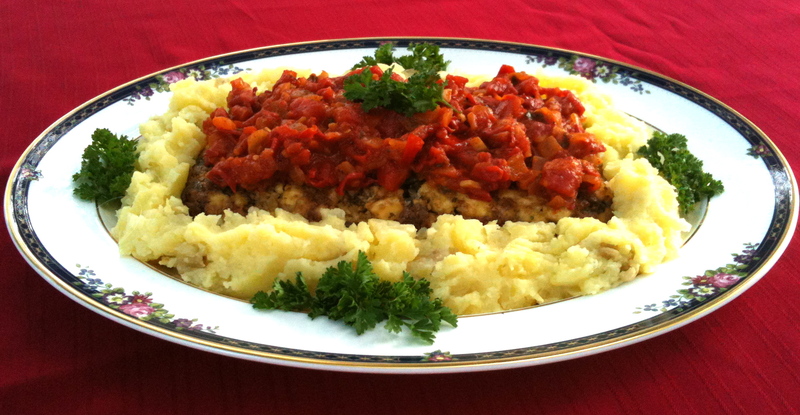 You will Love this Tofu Loaf with Tomato Basil Sauce! Here’s another super-simple recipe that provides an excellent dose of protein, is very filling and satisfying, AND is DELICIOUS!! 🙂 It is even better cold the next day, or it can be sliced and fried for sandwiches using the leftovers. 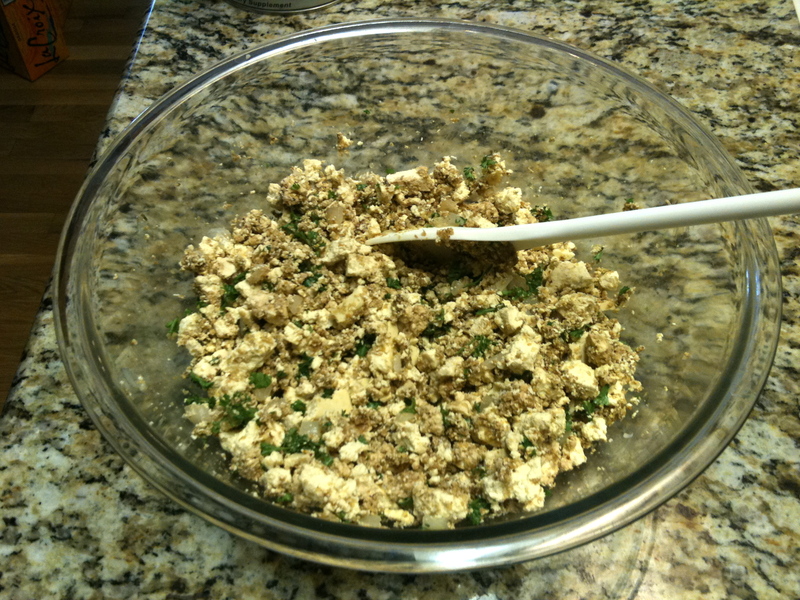 Mix all the tofu loaf ingredients together in a large bowl. 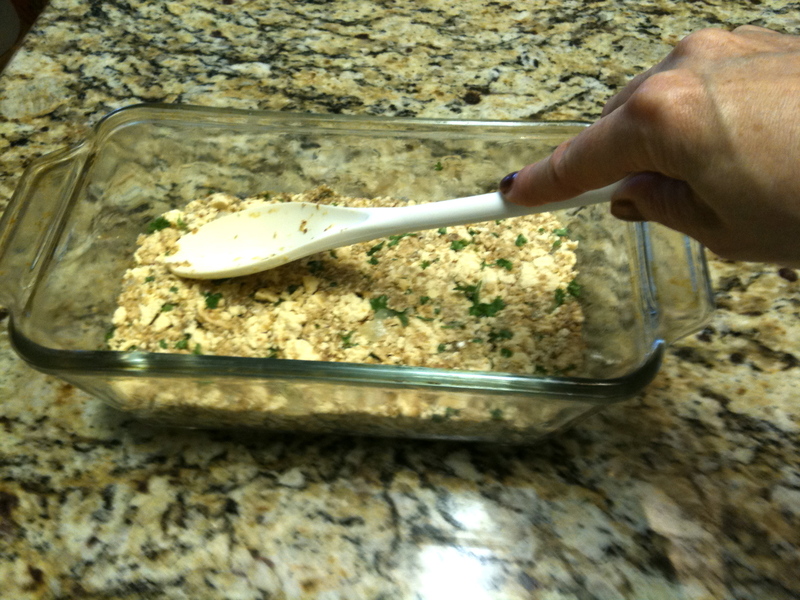 Oil a loaf pan with approx 2 tbsp of canola oil and press the tofu mixture into the pan. Bake for 1 hour. Let cool for approx 10 minutes. Remove from pan and place on a large platter. If you haven’t made the tomato basil sauce ahead you’ll have plenty of time to prepare it while the loaf is cooking. 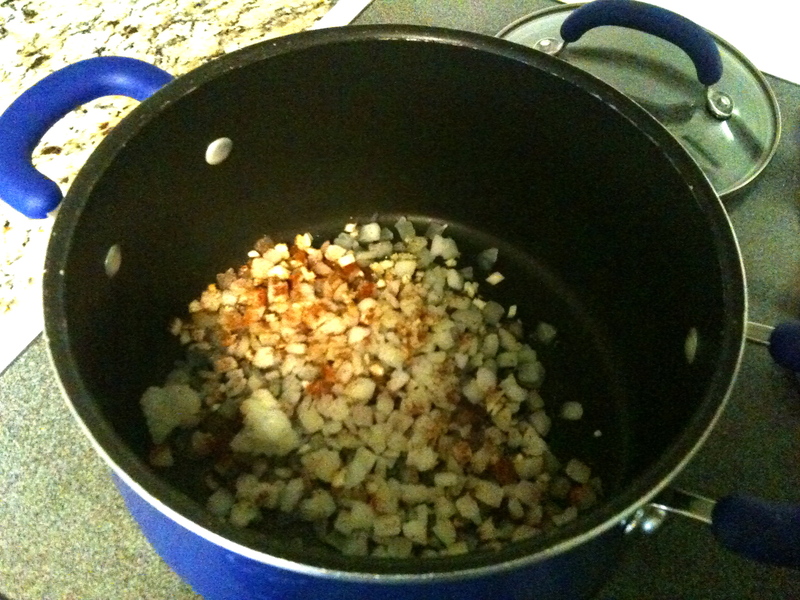 Cook onions, garlic, oil, chili powder, pepper in a large pot on medium heat until onions are translucent. 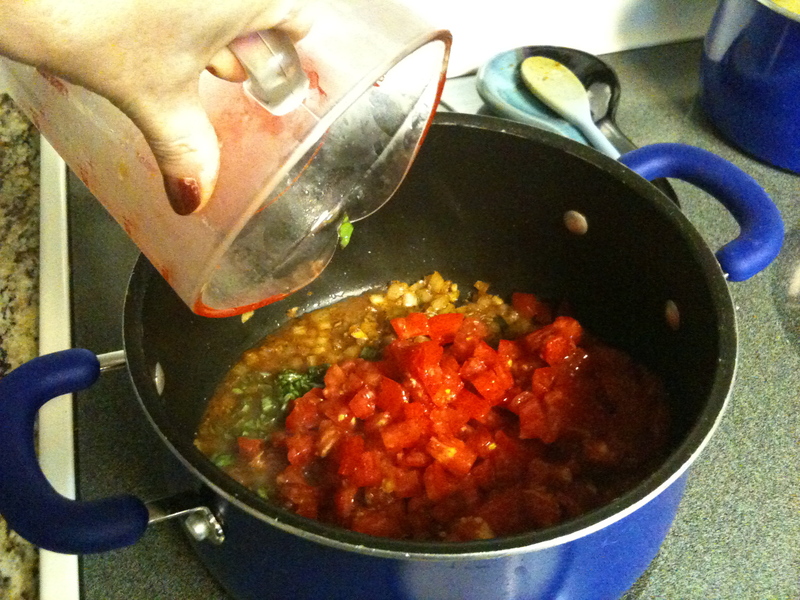 Add tomatoes and basil and simmer on low heat for about 30 minutes stirring frequently. After letting the tofu loaf cool for 10 minutes, remove from the pan and place on a large platter. 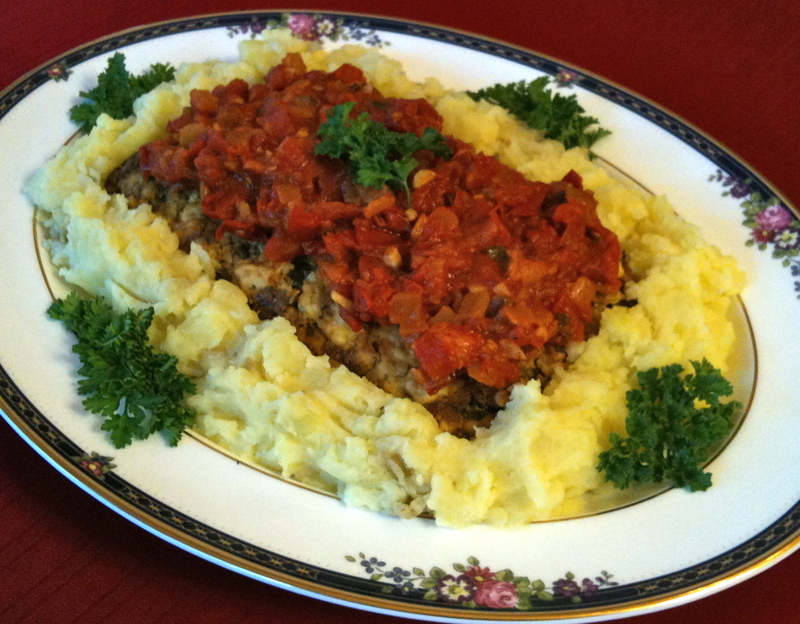 Ladle tomato basil sauce over the loaf and garnish with mashed potatoes and parsley! ← Fruit Jumbles – A Sweet Yet Nutritious Treat! Yum – Another delicious recipe to try! Thank you for sharing!